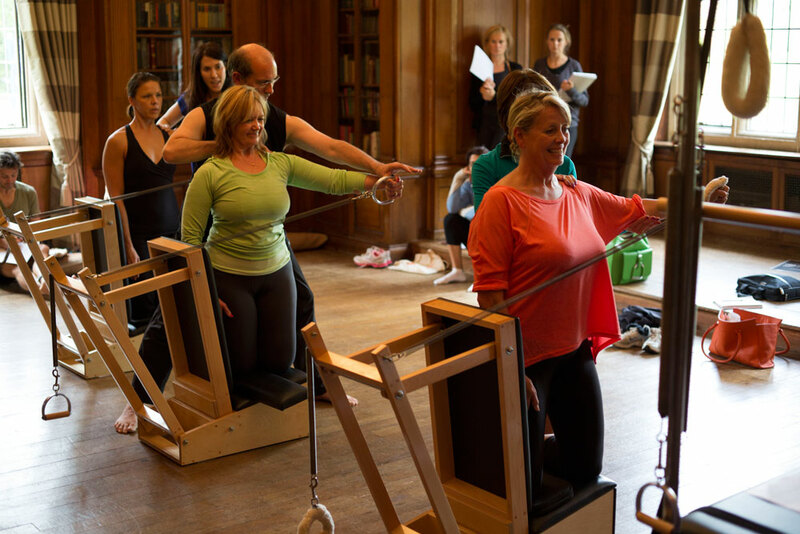 in association with are proud to present Classical Pilates Convention, Windsor 2014. 3rd, 4th and 5th October 2014. Jay began his studies with Joe Pilates in the mid-sixties, and after Joe's death continued with Joe's wife, Clara, for another 10 years until her death. Jay began teaching in the original 8th Ave studio in New York and has since taught all over the world. Jay danced professionally, ballet and Broadway for 18 years, and never had an injury. This he attributes entirely to Pilates. 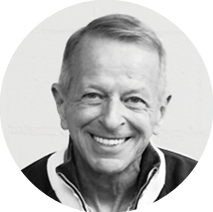 Jay is valued in the Pilates community for his experience, humility and integrity in maintaining the work of Joe Pilates. Over the years Jay's clients have ranged from stars of Broadway and Hollywood, music and opera, to politicians, businessmen and housewives, and Olympic athletes. He currently provides ongoing training to instructors, conducting workshops and master classes around the world. 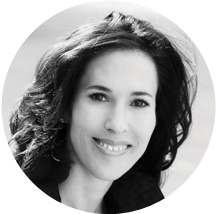 Karen Frischmann is co-owner of Vintage Pilates in Los Angeles, California. Karen has been teaching Pilates since 1996. She was a founder of Absolution, the well-known West Hollywood Pilates studio and gym where she managed all aspects of the studio's business and assisted in developing its original teacher-training program. 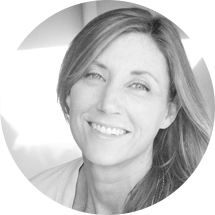 Karen has received her Pilates certification in New York from Romana Kryzanowska, and has continued her studies for the past 12 years, with Vintage Pilates director, Jay Grimes. MeJo began her Pilates study with Master Teacher Romana Kryzanowska in 1990. She was fortunate to study with many renowned teachers including Sari Majia Santos, Kathy Grant, Jay Grimes, and Bob Liekens. MeJo is recognized as one of the leading teacher trainers and practitioners in the world, and is one of Romana's Protégé. Romana often referred to MeJo’s work as “Poetry in Motion”, and she awarded MeJo with a Gold Card in 2002 for her advanced abilities. MeJo is featured in over five Pilates DVDs. She has also appeared on national television and has been written up in numerous publications for her expertise in Classical Pilates. 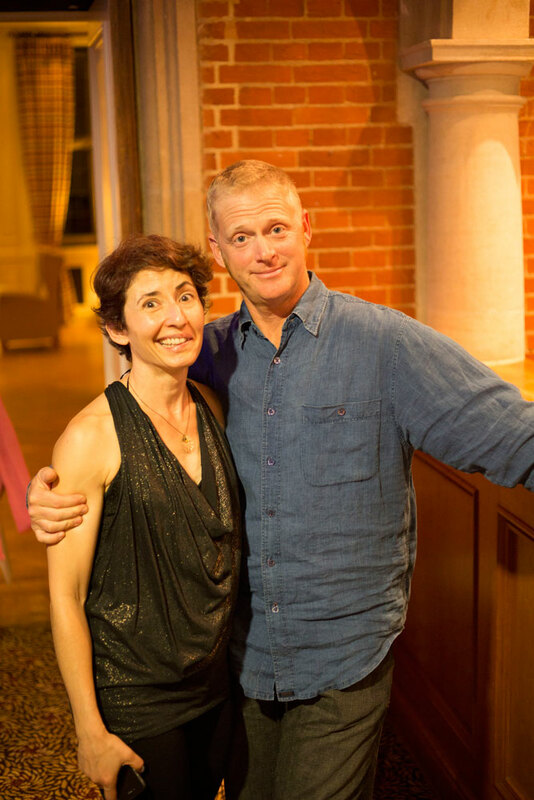 A graduate of Vintage Pilates inaugural class of The Work, Andrea was thrilled to be invited into Teaching the Work under Jay Grimes, 1st Generation Master Teacher and former student of Joseph Pilates. 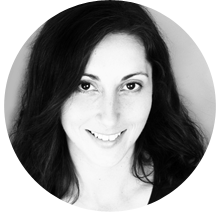 She has comprehensive training through Excel Movement Studios in Washington, DC and Romana’s Pilates in New York. Andrea is the owner of a private Pilates studio in Solana Beach, CA and is also an instructor at Vintage Pilates, Jay’s studio in Los Angeles. 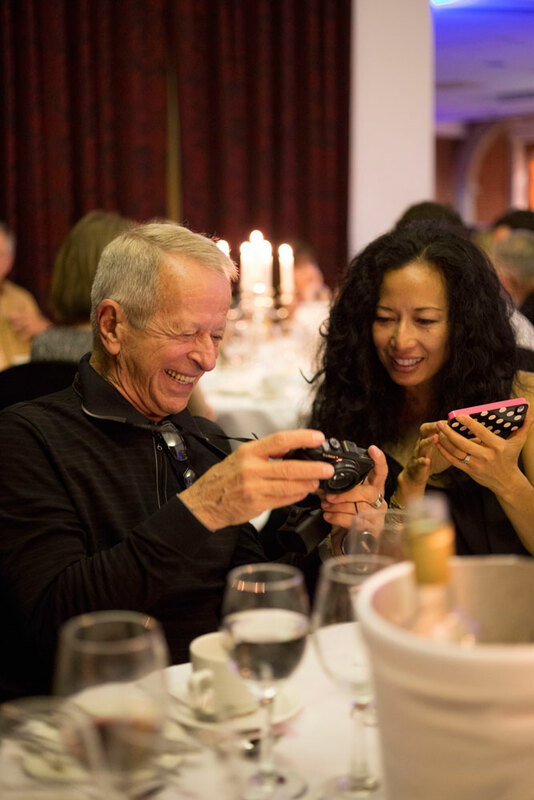 She is privileged to be a contributor and blogger for Pilatesology, which is dedicated to recording, preserving and spreading Joseph Pilates’ original work worldwide. Alisa has been teaching Pilates since 1999 when she left her high-powered publishing job to spread her passion for Pilates. Realising there was a need to preserve Joseph Pilates’ original style of teaching, she and her husband Jack created Pilatesology, the only website offering video instruction solely dedicated to classical Pilates. Alisa was trained and certified by Romana Kryzanowska, and has studied extensively with Jay Grimes and Kathy Grant. 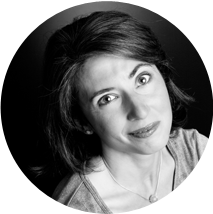 A featured expert for publications like Departures, Glamour, Self, Family Circle and Pilates Style, Alisa teaches a range of clients from Olympic athletes to real people who want to look and perform at their absolute best. 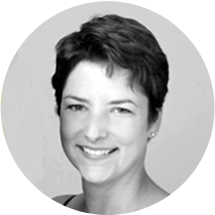 Amy Kellow creator of Everybody Pilates has a passion for pilates that has taken her all around the world. Striving to find the very best education that she can in 2011 she found herself at the doors to Vintage Pilates and Jay Grimes. Amy completed The Works and then received an invitation to the inaugural class of Teaching the Works under the tutelage of Jay. 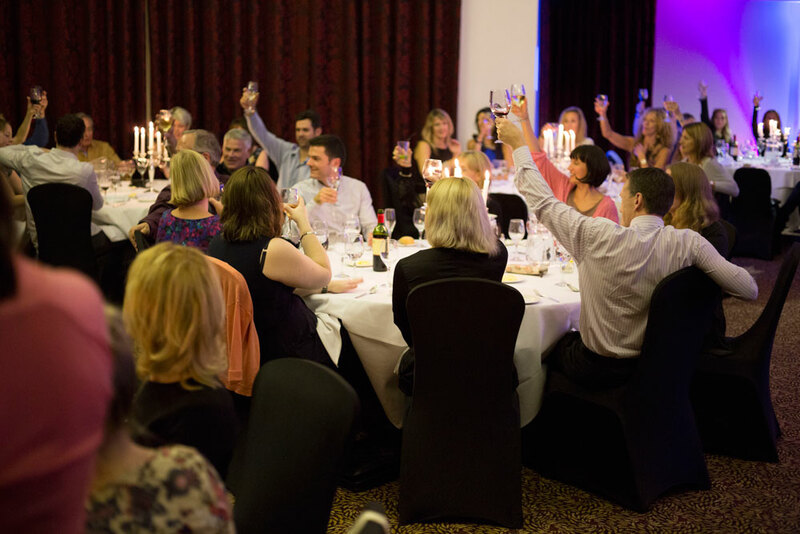 Whilst being able to travel and spend time with her teachers she realised that not everyone can have this opportunity so she decided that a classical pilates event in the UK should bring all these teachers together. Classical Pilates Convention UK was born and brings to you the passion of pilates that we all share. Join Jay in this classical mat workshop. Jay will take you through the mat exercises as taught to him by Joseph and Clara Pilates. Explore the original exercises under the guidance of Jay's hands on approach. Join Karen for an in-depth breakdown of the apparatus that we use every day. Learn techniques to get the most out of your springs, straps, handles and bars and how to apply these principles to the mat work. This workshop will deepen your work, deepen your client’s work and bring your teaching to a new level. Imbalances within the body can cause disproportionate side-to-side strength and weakness. Scoliosis, injuries, repetitive motion, hip dysplasia, etc. can all cause the body to twist and misalign itself. Often times the smallest imbalance, unaddressed, can lead over time to a larger imbalance and subsequent pain. Working evenly is one of the tenets of the Pilates method. Jay's workshop will educate instructors on how to more effectively assist clients who struggle with physical imbalances. He will show us how to utilize the Reformer and ancillary apparatus to correct weakness and improve the client's quality of movement. If Pilates had a poster-child - it would be the Teaser. This signature move embodies the strength and control of the method all the while appearing effortless and graceful. For some, a successful Teaser is made near impossible for a host of reasons. Whatever the roadblock, this workshop will make your Teaser both accessible and achievable. Participants will use a combination of dynamic stretching, Isometric strengthening and integrated movements to address range of motion limitations and muscle weaknesses. Teasers 1 through 3 will be our focus. Who says conferences are just for teachers! Bring your students to this exciting and informative workshop on the mat. Karen Frischmann will breakdown the mat exercises, give your clients tips and tricks to deepen their work and overall understanding of the Pilates method. An explanation of the traditional mat and the use of the strap and handles will be included. The workshop will end with a complete mat workout. This workshop will cover the most commonly taught exercises on the Wunda Chair. You will learn a new vocabulary, effective cueing, and how to spot your students in order to get the most out of them. Get ready to work on the details!! Join Jay for a heart and soul reformer workshop and learn to “squeeze the juice out of every single exercise" to challenge your clients. Gain a new appreciation for the beauty, simplicity and difficulty of the Reformer workout as you revisit the basics, learn some new variations and help your client get the most out of their workout. Have you ever had a first time client say "I don't get it", or "does this get harder?". Does the beginner system always work with your brand new students or do you need more? In today's market, you may not get a second chance to show off your magic. In a single workshop learn how to challenge absolutely anyone in a single workout using nothing more than the basic Pilates repertoire.You don't need bells and whistles to bring your clients to the threshold of their ability and change their bodies according to the goals they want to achieve. All you need is an understanding of how to utilize time and space and a few simple anatomy and physiology concepts. Teachers will walk away with: New strategies for setting up each exercise with your first time client. Assessment tools to determine which Pilates principle to emphasize. Alycea's signature "strip-down" process for delivering the most effective version of each move. Join Karen in this informative workshop. Discover how the barrels can provide much needed flexibility and strength for your clients, whether you are addressing the beginner or advanced client. Learn how the barrels can work with all ages to create a greater understanding of movement. The Arm Chair is a mystery to most teachers. This is a detailed workshop covering the exercises on the Arm Chair. After practicing them for yourself you will learn how to teach your students on the arm chair based on their specific needs. 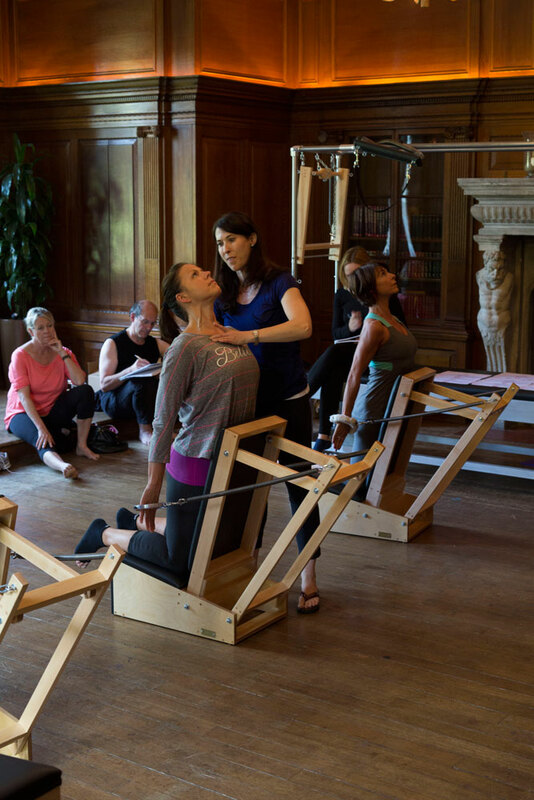 You will learn to identify and help correct various imbalances in the body with the lightest spring in the studio! There is something for everybody, you must feel for yourself. As Pilates instructors we see a wide range of beginner students - from people recovering from injuries, to professional athletes. Learn the way Joe approached each new student to create an individualised program using the entire system, rather than a predetermined list of prescribed exercises. Hands on techniques are commonplace in Pilates practice. Manual cueing is more than just directional cueing. Fill your toolbox with some simple manual strategies to effect physiological responses on a neurological and musculoskeletal level as well as the level of the facial structure. Learn to choose which hands on strategy will be most effective with simple assessment tools. Use your hands on techniques in the right way and for the right reasons and take your clients to the next level in their training. Finding the Connection to the C-curve. Explore the concept of the c-curve with Karen and how it connects you through the system. Discover how to create length and stability when developing the c-curve and how this translates into other exercises. Once you master the c-curve you will be amazed at how your pilates will improve. This 2 and a half hour workshop will cover the details of the Classical Pilates for Mat and will be sure to challenge you and your students. A must for teachers who teach Mat Classes! Variations and modifications of exercises will be reviewed so you can decide what best suits your clients. Get ready to workout and sweat. In Joe’s studio, the three chairs were used as a way to give a body the extras it needed. They offer something for everyone from the gentle exercises of the seldom seen arm chair to the challenging, advanced work of the wunda chair. Join Jay in an exploration of the Wunda Chair, the Arm Chair and the Electric chairs as taught to him by Joe and Clara Pilates. Joe Pilates taught that the teachers role is for alignment. But what is alignment? And how can we teach it to our clients effectively and efficiently? The physical box or frame that each apparatus is constructed around provides a built in check system for you to coordinate your session. Use it for yourself to guide the sessions but make sure you teach your client to see it and use it. Learn how to use the built in grids of the Pilates equipment to guide your sessions and your students into symmetry and optimal alignment. 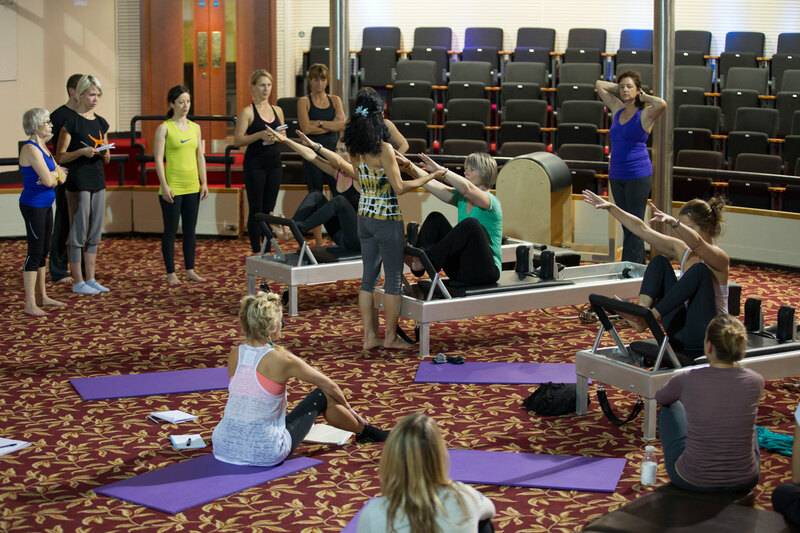 This three-hour workshop, designed expressly for mat certified teachers explores the major apparatus available in the Pilates method. Experience the connection to the springs and straps and gain a better understanding of how the apparatus can inform and deepen your mat work. This workshop is for teachers who work with beginner students that are hypermobile and weak. Often the principles of pilates and proper body mechanics are foreign to them, and teachers need specific cueing when instructing them. This 3 hour workshop will address hypermobile students, and teach you how to select exercises and create a system in a full studio environment which will most benefit them. Savill Court Hotel and Spa is one of the finest 4-star hotels near Windsor. Set amidst the splendour of manicured gardens and secluded woodland, the hotel offers the best of breathtaking scenery and fine facilities. 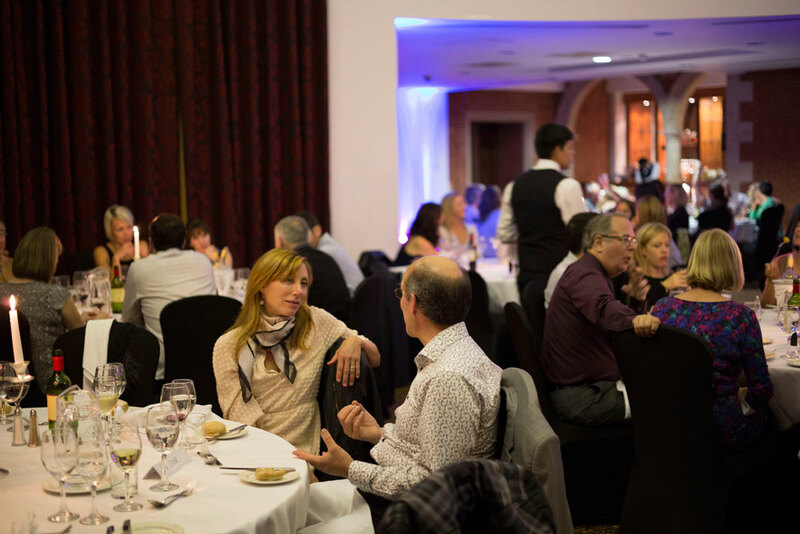 The hotel boasts superb hotel accommodation, stylish meeting and function rooms, breathtaking gardens and surrounding woodland and a luxurious spa. Savill Court is perfect for country adventures; roam the neighbouring Windsor Great Park and marvel in the glorious scenery including the impressive Windsor Castle. 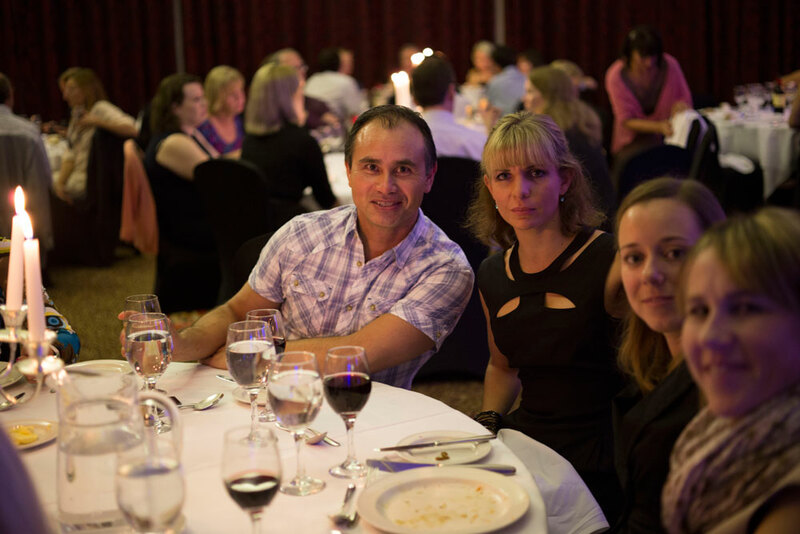 Accommodation is available for all 3 nights, breakfast is provided for all guests staying over with us. Please book through the registration page. 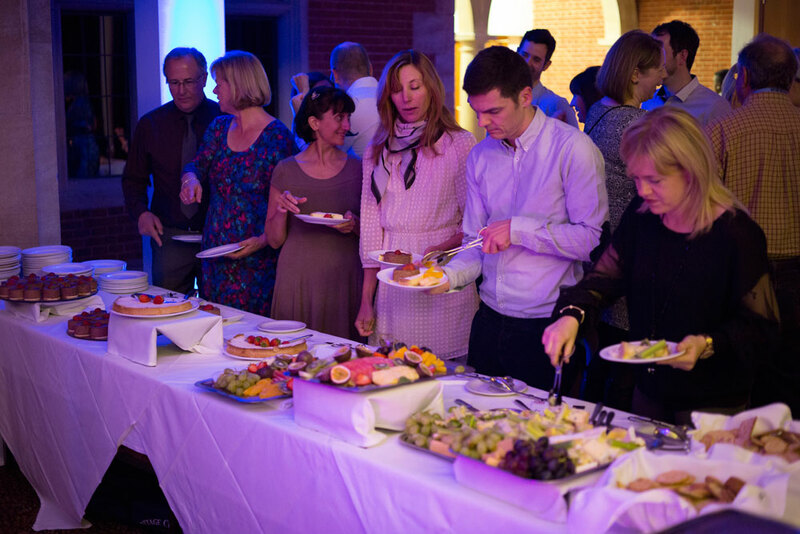 We are hosting a welcome dinner on the Terrace on Friday evening, this is open to all convention attendees. 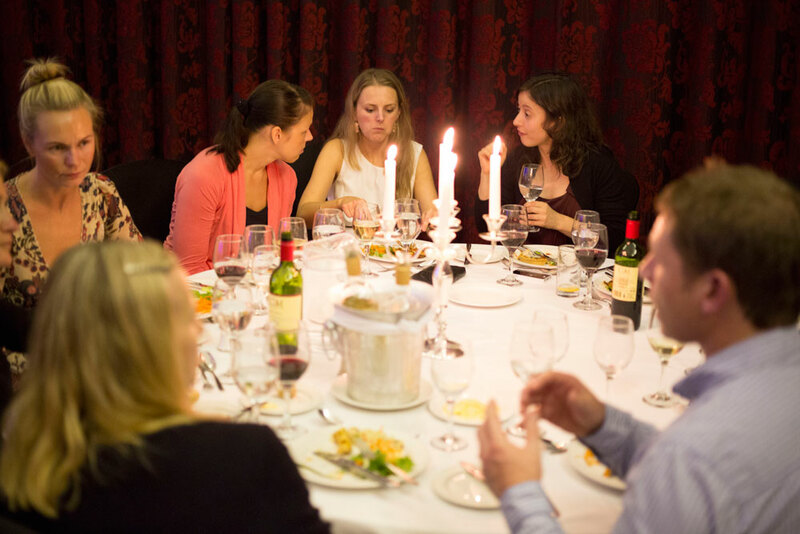 On Saturday evening the Orchid Restaurant will present a 3 course dinner with wine. You can register for any of the workshops by contacting Amy directly. Savill Court Hotel and Spa is one of the finest 4 star hotels in Surrey. Set amidst the splendor of manicured gardens and secluded woodland. This majestic 19th century mansion offers superb facilities and is only a short distance from Heathrow. Accommodation is available for all three nights with breakfast included. Wi-fi is available throughout the complex. The venue is 7 miles from Heathrow. London City Airport is approximately 1 hour and a half from the hotel, Gatwick is approximately hour’s drive. Dependant on traffic in all cases. We recommend using our taxi pick up service for a small cost which you can book when you register. For further information regarding the taxi pickup email: amy@everybodypilates.co.uk or call: 02392 833876. The hotel is 1 mile from the A30 which links to the UK road network. We will provide a taxi pick up service on request for an additional fee. For further information on our taxi pick up service please email: amy@everybodypilates.co.uk or call: 02392 833876. Classical Pilates Convention is brought to you by Everybody Pilates Ltd.
We aim to provide classical Pilates workshops and education for all Pilates enthusiasts and teachers within a friendly learning environment. Everybody Pilates is a Classical Pilates Studio based in Portsmouth, Hampshire and offer comprehensive educational programmes. 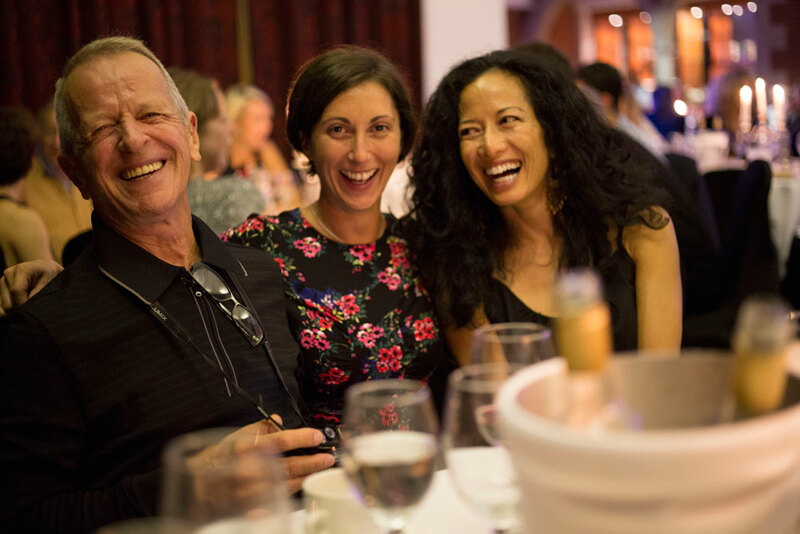 Our vision is to Share, Grow and Learn the traditional Pilates method by producing an annual event with world renowned presenters. We understand that in order to preserve the work that Joseph Pilates gave us we should learn from those who are closest to the heart of the method and on apparatus designed by Joe himself. We have great pleasure in partnering with Gratz Pilates - The Original Manufacturer of Pilates Equipment. Gratz Pilates is the original manufacturer of Pilates apparatus and maintains the designs and dimensions inherited from Joseph Pilates. 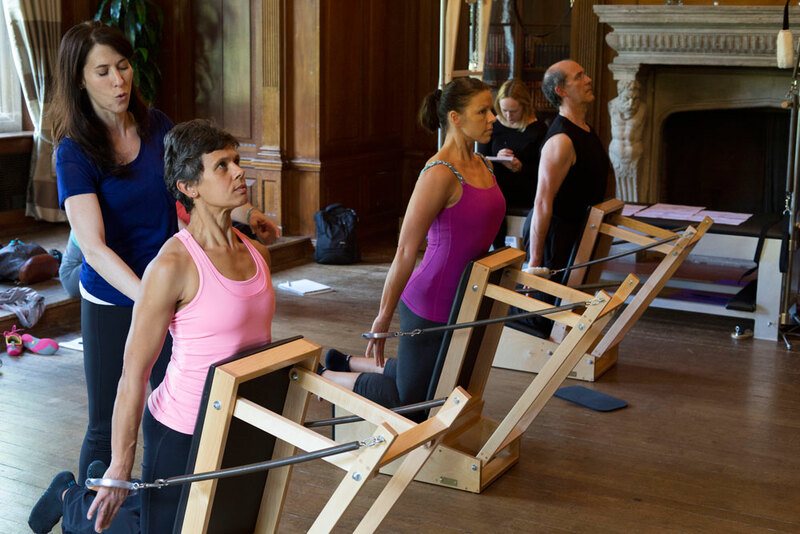 The apparatus based on Joseph Pilates designs was developed by Donald Gratz and Romana Kryzanowska and has been in continuous production for almost 50 years. Each piece of Gratz Pilates apparatus is hand made by craftsmen in New York City and it is used by classically trained Pilates professionals in over 30 countries around the world. Gratz Pilates is the best apparatus available and additional information can be found on their web site. Gratz Pilates are pleased to be able to offer the convention apparatus for sale this year. There will be a set amount of apparatus available for sale and should you wish to purchase this please contact Russell. Please contact Gratz Pilates Sales and Customer Relations Manager Russell Soder for more information and to place your order now! Classical Pilates Sessions, Classes and Education. The studio offers you Classical Pilates Lessons, Classes and Teacher Training in a dedicated studio in the heart of Southsea. only when the Organiser provides you with its written acceptance of your application. with the health and safety provisions and other rules put in place by the Convention venue. and/or other technical or administrative details in respect of the Convention. The Organiser will endeavour to provide you with notice of any such alterations. would have been eligible to purchase the ticket at the price that you paid for it. written notice which is acknowledged by the Organiser you will be required to pay the full cost of your space. If you have already paid for your space, no refund will be given. The Organiser’s liability for any losses you may suffer as a result of us breaching these terms and conditions or for any breach of any statutory duty or negligence or otherwise is strictly limited to the total purchase price of the Convention space or (if liability occurs in respect of more than one ticket) those relevant Convention space.